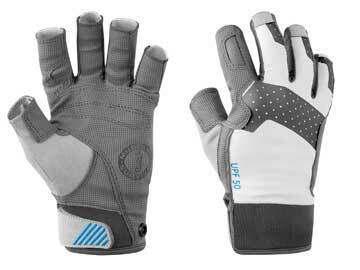 The Mustang Survival Traction Conductive Open Finger Gloves are engineered with the serious angler, blue water boater or kayaker in mind. 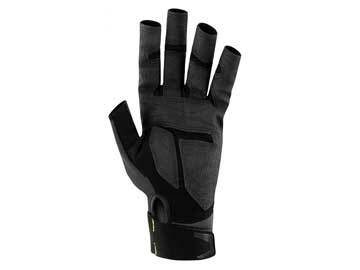 MA6002 version 02 gloves have AX Suede™ G-Series palms and ¾ finger design for increased dexterity. 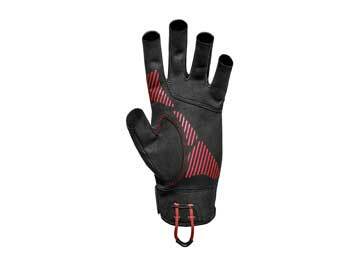 These traction gloves provide a 30% - 50% grip improvement over bare hands in torque testing and further increased dexterityby 12%. 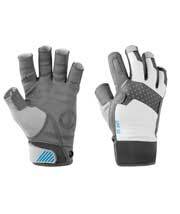 The gloves seams are sewn and are equipped with knuckle overlays which offer added protection without adding bulk. 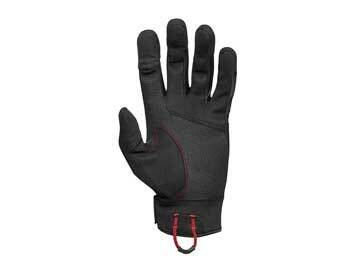 Light weight polyester spandex knit with UV treated yarns keep your hands protected and cool.